Time to invest in Athens? With Athens out of the political news in the past year, it is starting to be mentioned in the property pages once again. Here we sift the evidence to see if investors should be heading to “the glorious city”. In recent years, many European countries have become awash with cheap money: mortgages covering 80% of property value for residents and 50% for non-residents have become available at 1.5–2.0% per annum. As a result, property prices in most European countries exceed pre-crisis levels. In recent years, many European countries have become awash with cheap money: mortgages covering 80% of property value for residents and 50% for non-residents have become available at 1.5–2.0% per annum. As a result, property prices in most European countries exceed pre-crisis levels. One of the few exceptions is Greece, where the financial drought continues and the property market has not recovered since its crash in 2008. If the European Central Bank (ECB) maintains its monetary policy, however, capital will reach Greece. 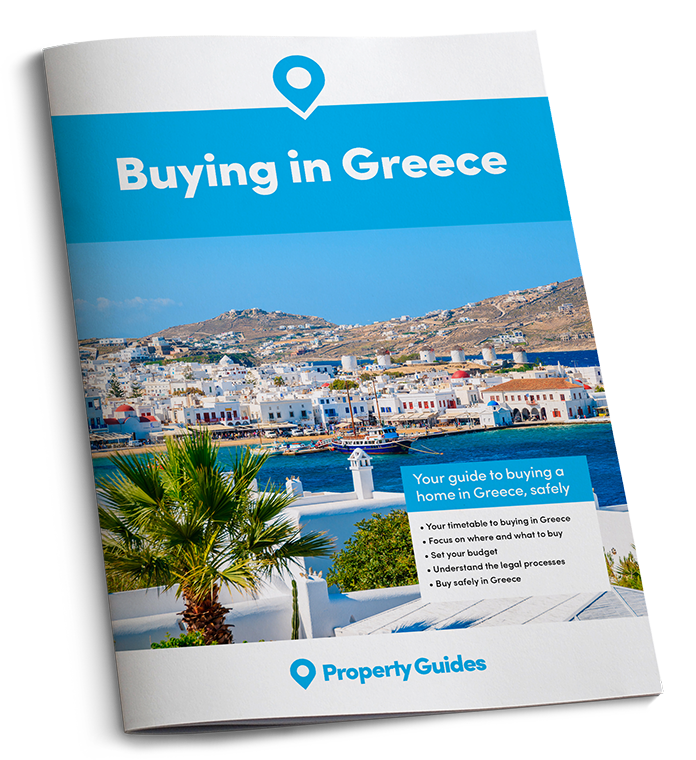 Demand from foreign investors is currently being fuelled by cheap so-called golden visas: a Greek residence permit can be obtained through the purchase of a property of at least €250,000. In the rival markets of Spain and Portugal, the thresholds are set at €500,000, and Latvia, where such a visa also costs €250,000, investors are only allowed to purchase a single property. The Greek property market is diverse. Island hotspots like Mykonos, Rhodes and Santorini, for example, are already alive and kicking – with local hotel occupancy rates running at 80–90%, and property prices in popular districts exceeding €10,000/m2. Is the sun also rising on the Athens property market? Athens is the economic centre of Greece, generating 20% of the country’s GDP – more than any other EU capital. 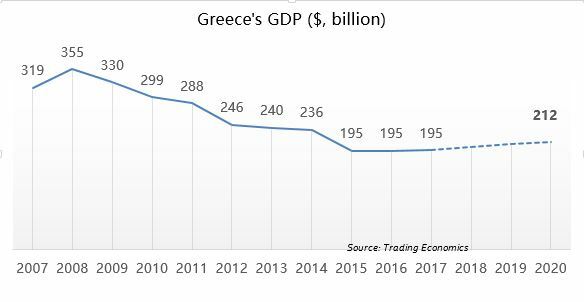 It is logical to assume that the recovery of the Greek economy would have a direct impact on the capital. The general decline in the national economy, which began in 2008, is now slowing down. According to the International Monetary Fund (IMF), Greece’s GDP will grow by 2.8% in 2017. According to Trading Economics forecasts, the country’s economy will continue to grow by 1.2% per annum on average up to 2020. According to the IMF, unemployment in Greece declined from a record 27.5% in 2013 to 21.5% in 2017. Trading Economics expects this figure to shrink to 18.8% by 2020. 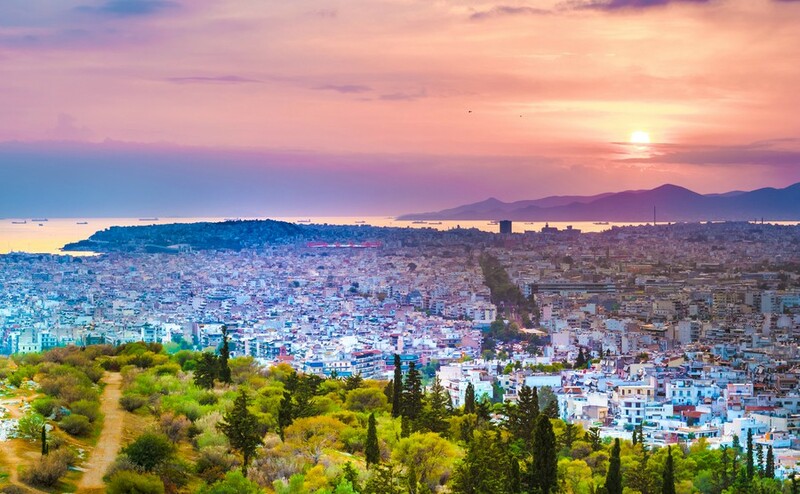 Athens is the country’s tourist capital, thanks to its well-preserved cultural heritage and comfortable climate. According to the Greek Tourism Confederation (SETE), in 2016, the capital attracted every third international tourist to the country, which is 1.5 times more than the second-most popular city, Heraklion. According to SETE, the number of international tourists visiting Athens almost doubled between 2012 and 2016, growing from 2.6 million to 4.5 million. Overall, this is a good time for the country’s tourism industry, with rival destinations being seen as unstable. According to the preliminary data from UNWTO, tourist arrivals in Turkey fell by 29% in 2016, while the number of visitors to Greece increased by 5%.Overall, this is a good time for the country’s tourism industry, with rival destinations being seen as unstable. According to the preliminary data from UNWTO, tourist arrivals in Turkey fell by 29% in 2016, while the number of visitors to Greece increased by 5%. According to MasterCard, Athens is among the top 20 European cities in terms of number of international tourists spending a minimum of one night at their destinations. Prices are relatively low there: according to 2016 data from global hospitality industry tracker STR, hotel rates in Athens are lower than tourist hubs like Paris, Rome, Barcelona, Amsterdam, London and Dublin. 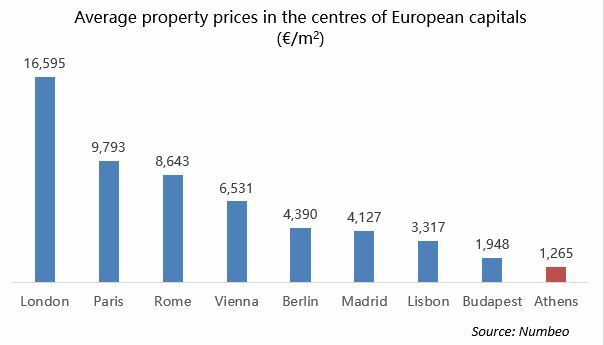 Property in Athens is cheaper than in many other European capitals. Three times cheaper than Lisbon, Madrid and Berlin, five times cheaper than Vienna and almost eight times cheaper than Paris. Local prices are well below pre-crisis levels. 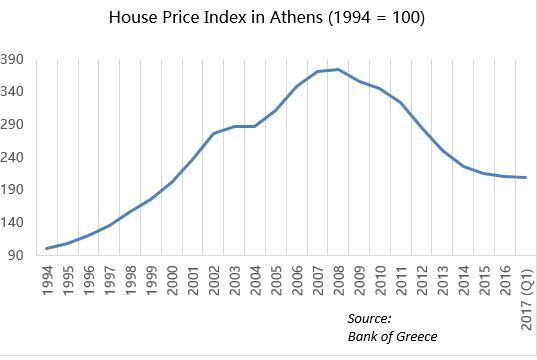 According to the Bank of Greece, in Q1/2017, Athens property was 44% cheaper than its 2008 peak. Today, residential properties sell almost at construction cost price in Athens. According to Numbeo, the average price is €1,265/m2, and there are even offers in need of repair at €500–1,000/m2. According to Trading Economics forecasts, property prices across the country will grow by 22% on average between 2016 and 2020. Buy to lets and hotel real estate seems a good bet, as Greece is likely to keep on attracting tourists regardless of its economic performance. An easy way into the market is to buy a flat that is ready for tourist lease. One of the advantages of Athens is that, unlike Berlin or San Francisco, the Greek market for rental residential property is loosely regulated. Obtaining a tourist licence is enough to have the right for short-term property lease. This document is issued for five years and usually costs €3,000-5,000, while extensions are significantly cheaper. The website Tranio offers flats in Athens listed on Airbnb, with yields of about 7–8%. This one-bedroom flat in Athens generates an annual return of €12,000. A harder but more profitable strategy is to participate in a redevelopment project. One can buy cheap real estate, make repairs and lease or sell at a higher price. The return on investment is 10–15% per annum, and the projects last up to three years. Building new residential units looks less profitable, as the demand for new-build properties is lower in Greece. Buyers of new-build flats pay 24% of the property’s cadastral value in VAT, while for projects for which permits were issued before 2006, buyers only have to pay a transfer tax, which amounts to about 3%. Tranio, for one, has various schemes to help investors develop their Athens portfolio. Tranio will manage the repairs and the subsequent short-term lease in situ, providing the investors with yield of about 15%. 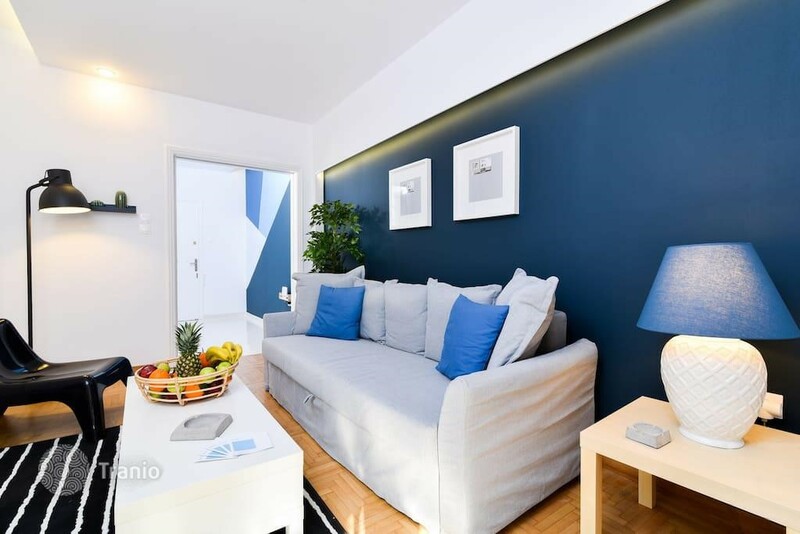 Investors can also take part in larger projects, such as the renovation of an apartment hotel (a hotel with serviced rental tourist apartments that can be bought separately, unlike conventional hotel rooms). In this case, the operator provides the building, while Tranio and the investor finance the repairs. 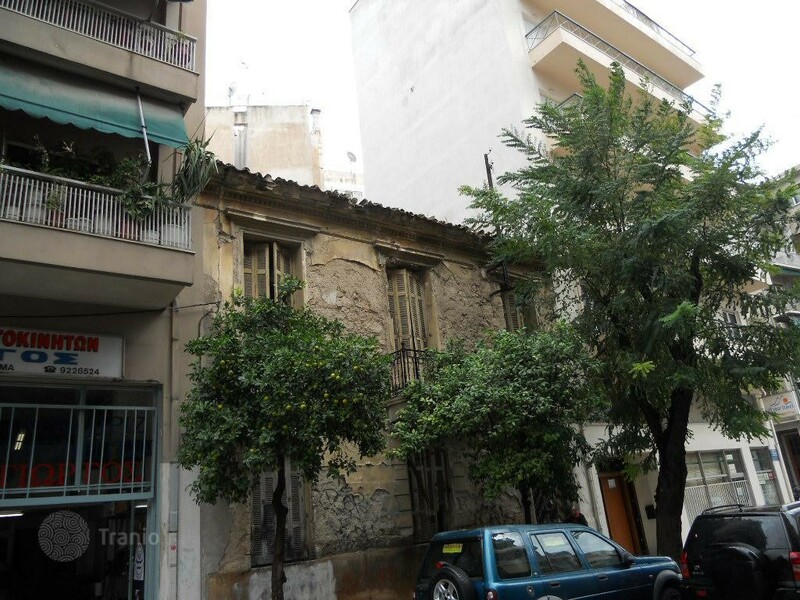 This building for renovation in the historic centre of Athens is offered for sale at €250,000. When the rental business starts operating, Tranio sells the apartments to foreign buyers seeking golden visas and rental incomes, and distributes the profits to the project’s participants. Investors can expect yields of about 10% when keeping such a property, and profits of about 70% when selling it. A revival can already be seen in the Athens hotel market. In the past two years, hotels belonging to several major chains, including Wyndham and Aman, have opened in the capital. In June 2017, Hines bought one of the city’s most famous buildings, Athens Ledra, a former Marriott hotel. Investors who want to ride on the growth of this market are advised to start acting now. Tranio.com is an international overseas property broker with a network of 700 partners worldwide and a catalogue of more than 110,000 listings in 65 countries.